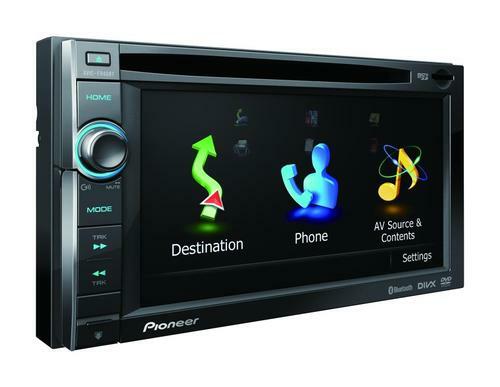 Pioneer AVIC-F940BT + X940BT In-Dash Navigation and Multi-media system original service, repair and workshop manuals. This service and repair manual is used by the Official Certified Pioneer Technicians. It will help you to troubleshoot and repair your In-Dash GPS Navigation receiver!